Summertime in Canada always tends to fly by. With July behind us, we need to savor each and every day in August. The summer edition of the Dr. Joey newsletter is filled with summertime recipes, "must have" products, sweet natural treats, ways to indulge and still lose weight and... some great reading at the cottage or on vacation. We have a lot (and I mean a lot!) of big announcements to make in the fall, but for now... we encourage you to kick back, relax and, enjoy the rest of your summer naturally and in a delicious way! Are you looking to indulge this summer without the bulge? Check out Dr. Joey's latest blog on Cityline! Click here to read. And... don't forget to check out the bottom of this newsletter for the most amazing before and after shots of our Cityline winners! All three winners have won a year supply of Dr. Joey's skinnychews, a weight loss and health package at Shulman Weight Loss Clinic, a personalized metabolic analysis and a gift basket filled with books, supplements and more. Over $2500 value! More contests to come in the fall. 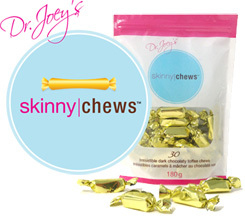 Remember, Dr. Joey's skinnychews are the perfect answer for sweet cravings and nighttime eating. Gluten free, less than 20 calories per chew and 2 grams of pre-biotic inulin fiber – you cannot go wrong! Order 2 or more bags of Dr. Joey's skinnychews and delivery is on us! 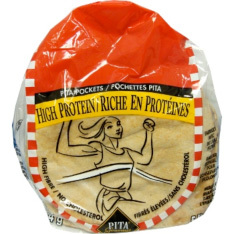 Pita Gourmet High Protein Pita Pockets – These delicious tasting, high protein pita pockets are a great option to keep at home for last minute meals. Nud Cacao Energy Crisps – Cacao energy crisps by Nud are filled with healthy and organic ingredients and contain antioxidants, healthy fats, and beneficial fiber - making them a great snack. 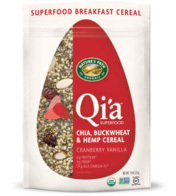 Qui Superfood Chia, Buckwheat and Hemp Cereal by Natures Path – This delicious cereal by Qui is a great product to sprinkle on your yogurt and salad, or add into your power smoothies to enhance nutritional benefits. Just 2 tablespoons provides you with 4 grams of dietary fiber, 6 grams of protein and 3.5 grams of omega 3's. 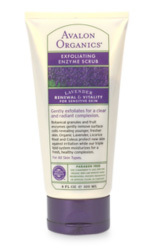 Avalon Organics Exfoliating Enzyme Scrub – Show your skin some TLC this summer with Avalon Organic's hypo-allergenic exfoliating enzyme scrub. 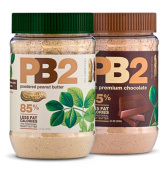 p2b Peanut Butter Powder – This product is great for all those peanut butter lovers out there! P2B powdered peanut butter contains lower calories (some oils are removed through pressing) and is made with high quality, slow roasted peanuts to provide you with the same delicious taste as natural peanut butter. 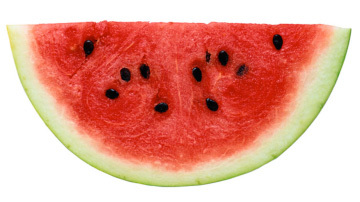 If you are looking for the perfect way to cool off this summer – watermelon is your answer! This delicious and refreshing low fat fruit is sure to keep you hydrated and satisfied all summer long. In a large bowl, combine the watermelon, cucumber, mango, onion, peppers and herbs. Drizzle with honey and fresh lime juice; gently toss to coat. Add salt and pepper to taste. Refrigerate for at least 1 hour. Serve with toasted pita or tortilla chips. Toss salad with dressing and separate into 4-6 serving bowls. Add lemon wedge on side of each salad. Combine onion, basil, sea salt, black pepper and salmon fillet in a large bowl. Combine hot pepper sauce and egg white in a small bowl; add egg white mixture to salmon mixture, stirring well to combine. Divide the mixture into 4 equal portions, shaping each into a 1/2-inch-thick patty. Heat a large nonstick skillet over medium-high heat. Add salmon patties, and cook 3 minutes on each side or until desired degree of doneness. Add mixture to popsicle molds and put into freezer until frozen. 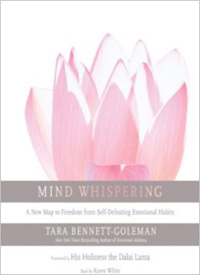 Mind Whispering by Tara Bennett-Goleman taps into our emotional component and helps us make positive changes to our everyday habits and routines. Bennett-Goleman explores the mindfulness that many people lack in their daily lives and aims to bring peace and calmness to our inner emotions. Whether up at the cottage or in your backyard, this book is a great summer read. 10% off all Shulman Weight Loss programs until September 1st! 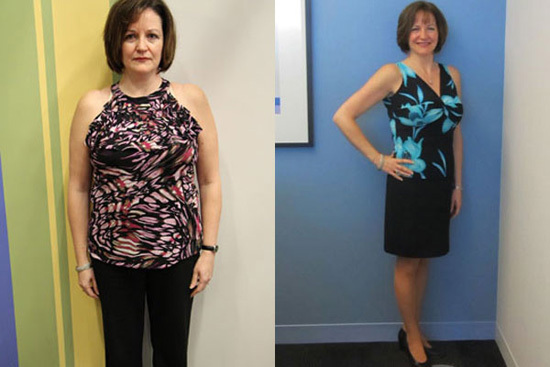 I am still getting a lot of positive comments from our phenomenal results on the 2013 Cityline weight loss challenge. 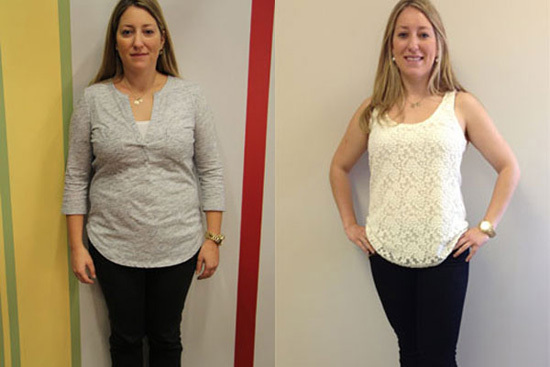 Check out the phenomenal results of our 3 winners - 97 pounds lost in total! For more details on their results, click here. 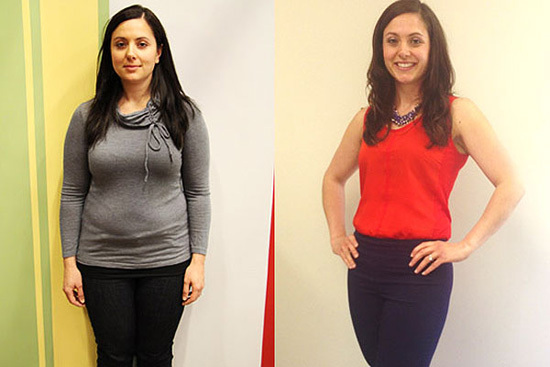 If you want to book your free initial consult with Dr. Joey, simply e-mail inquiries@shulmanweightloss.com. We now have 3 locations in Thornhill, downtown Toronto and London!